“We believe that the animals deserve the utmost respect because they’re the ones making the ultimate sacrifice,” says Randy Strauss, the co-president and CEO of Strauss Meats. The Strauss family provides the very best meats, which Randy says is because of "our commitment to the welfare of the animals we raise, the sustainability of our planet, and the health of our families.” Strauss Meats aims to educate consumers about the benefits of eating healthy, grass-fed proteins. The Strausses are drawn to CrossFit because they share a commitment to creating healthy communities focused on making smart lifestyle choices. 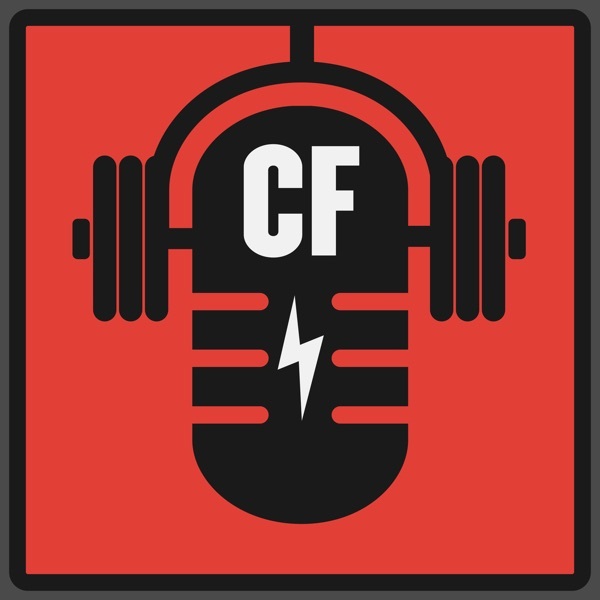 Notable mentions: Randy Strauss, Jerry Bussen, ethical agriculture, Greg Glassman, Strauss Meats, “Obesity: The Post Mortem,” Dave Castro, Rogue Fitness, Bill and Caity Henniger, Concept 2.